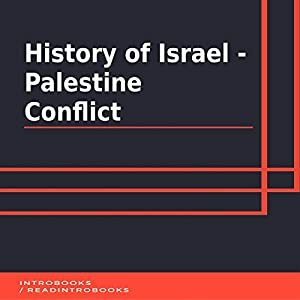 The Israel – Palestine conflict is the ongoing conflict of Middle East, which finds its roots in mid-20th century will fall of the Ottoman Empire and migration of Jews. The conflict is attributable to 95% of the problems on Middle East. The conflict is between the Jews and the Arabs however it is not religious, but about the land. The Jews want Israel to be recognized as an independent Jewish state and the Palestinian want Jews to vacate their land. Both sides have been using all means possible to achieve this aim and have even gone to war thrice. The conflict is still active with no respite what so ever past 100 years or so. Many nations and UN have tried to resolve the issue but the intangible are too far from any solution. The conflict is also seen as one of the most difficult conflicts to resolve by both sides as well as international community.